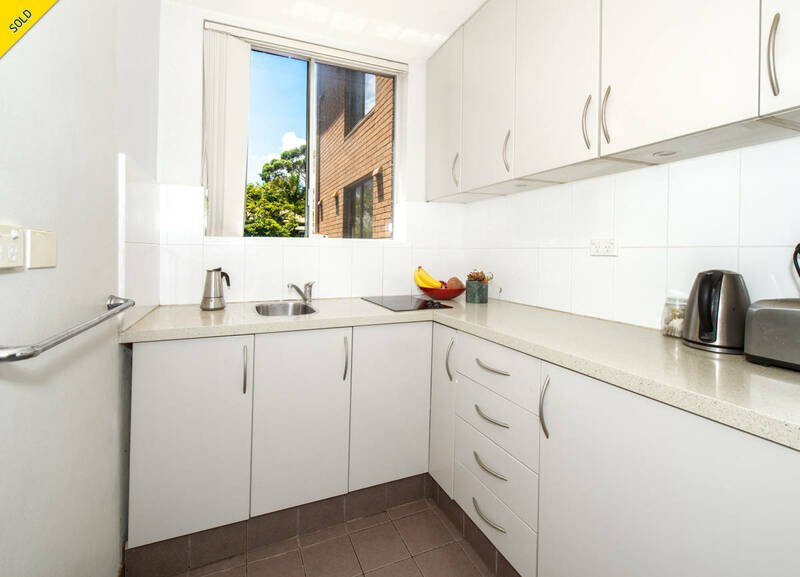 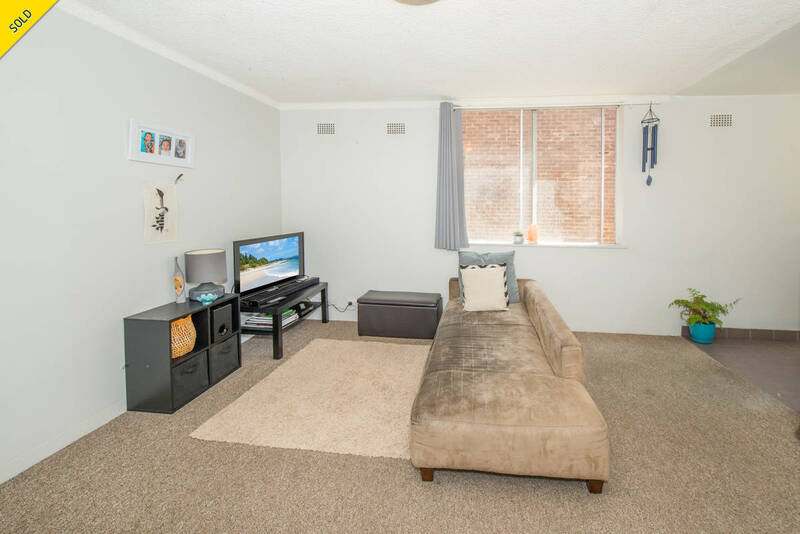 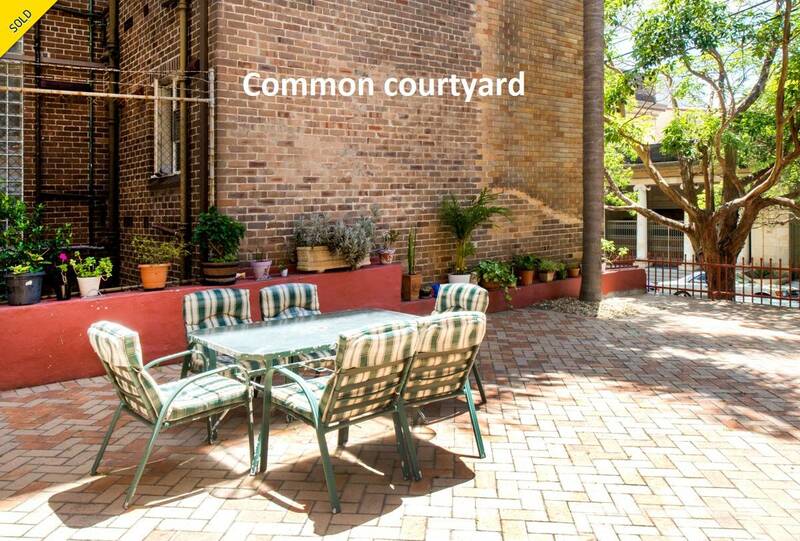 This 30sqm strata title studio is located within a strong rental demand area. 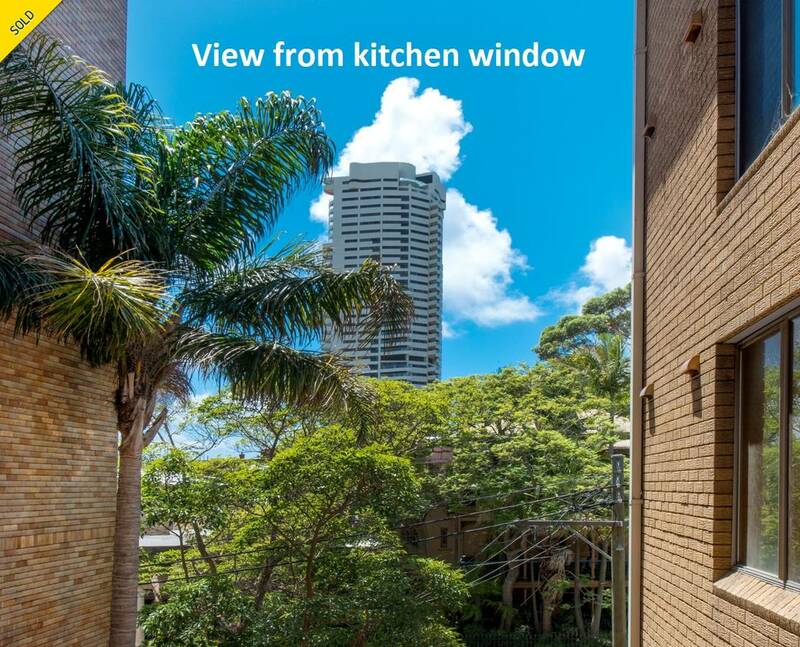 Apartment 10 is positioned on level 2 with a bright North Westerly aspect. 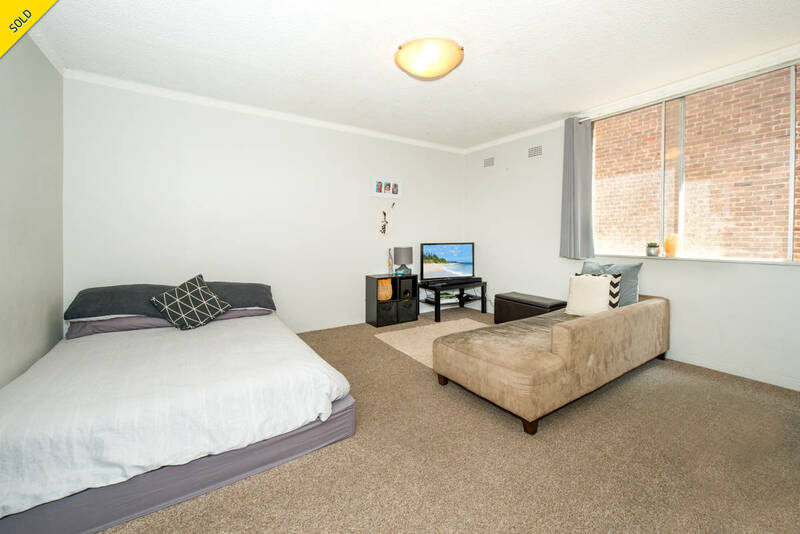 Although a comfortable studio, a cosmetic enhancement would do wonders. 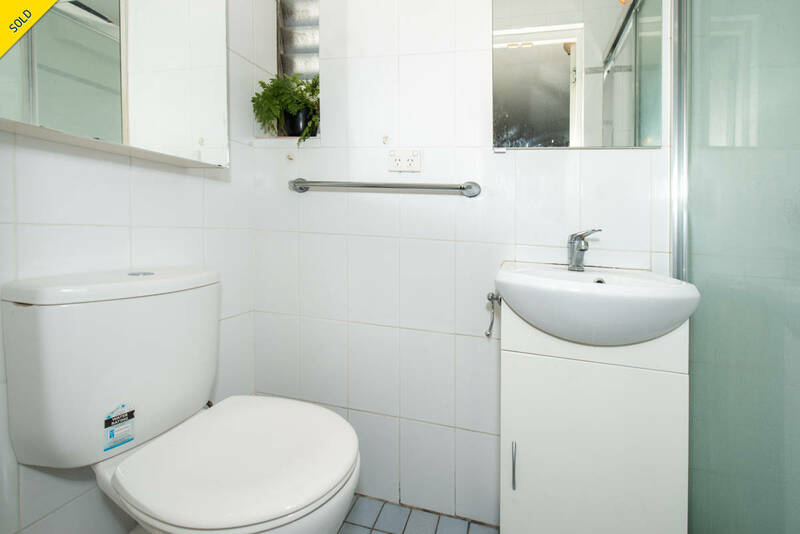 The tenant is keen to stay on and renew the lease. 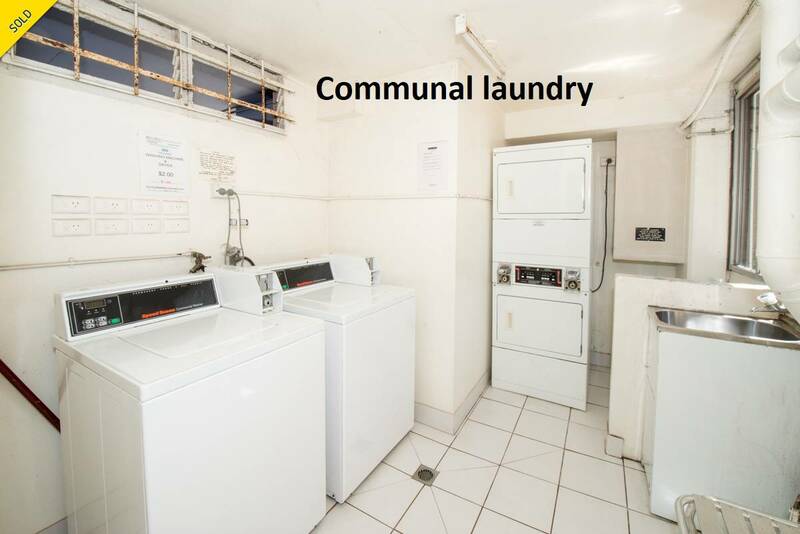 This circa 1970’s security apartment block known as “Lynton”, a 4 storey brick building housing 24 apartment in total, features a ground floor communal laundry. 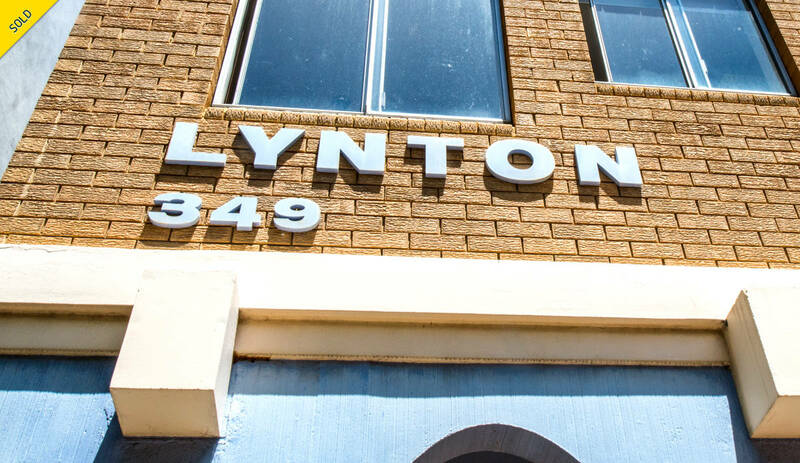 Lynton is perched on the high point of Darlinghurst close to cosmopolitan Kings Cross, fashionable Oxford Street shopping, East Sydney’s Little Italy. 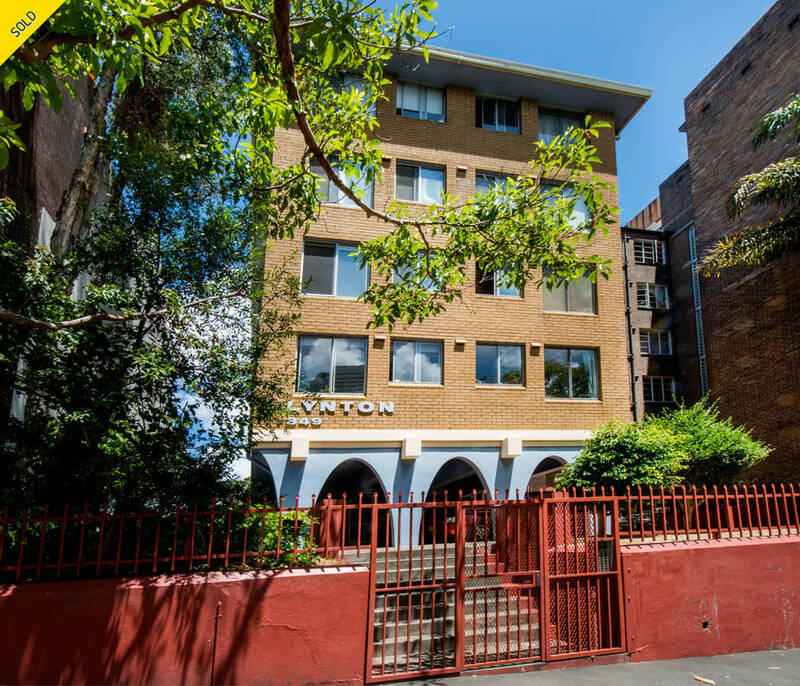 St. Vincent’s Hospital and East Sydney Technical College are nearby.